In addition to being one of the board certified plastic surgeons of PSANJ, Dr. Naveen Ahuja is the Regional Site Director of the Rutgers-NJMS Plastic Surgery Residency program, the author of numerous articles in peer-reviewed journals, and has been a contributing author for several books. His practice includes a full spectrum of adult cosmetic and reconstructive surgery as well as pediatric reconstructive surgery. Prior to establishing his surgical practice, he participated in several “medical missions” by traveling to locations in Mexico, Africa, and Asia to perform surgeries on underserved populations. He was also involved with Fresh Start Surgical Gifts – an organization that brings complex cases to the United States (surgeries that could not be done abroad due to a lack of available technology). His approach to patient care melds compassion and education along with the latest surgical techniques, cutting-edge technology, an aesthetic eye, and technical skill. 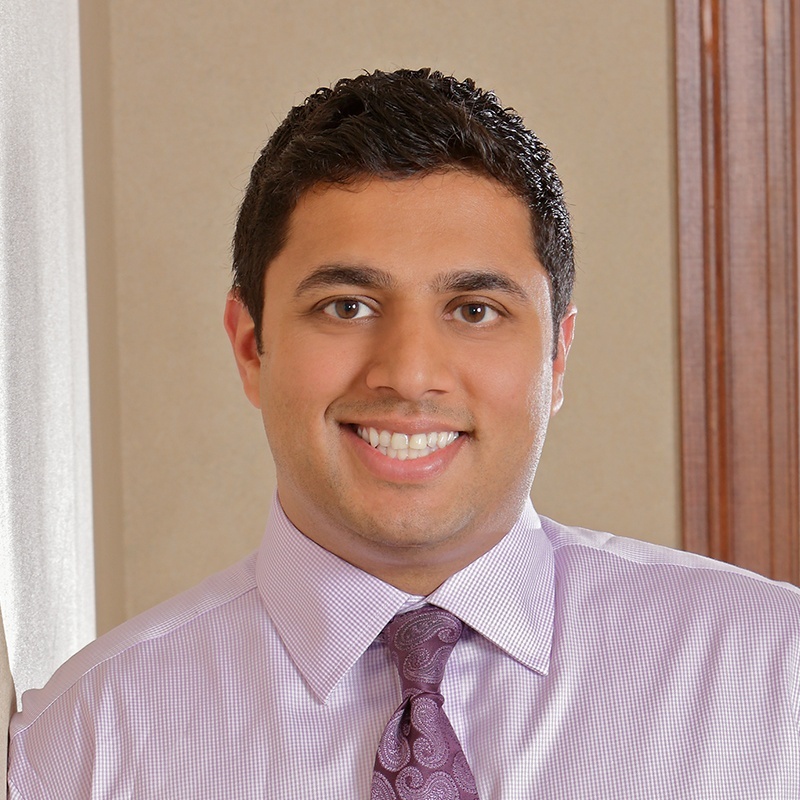 Dr. Ahuja received his medical degree from the University of Michigan Medical School in Ann Arbor. He was then accepted into a highly competitive five year plastic surgery residency at The University of Medicine and Dentistry of New Jersey (now known as Rutgers University), where he served as Chief Resident in his final year. 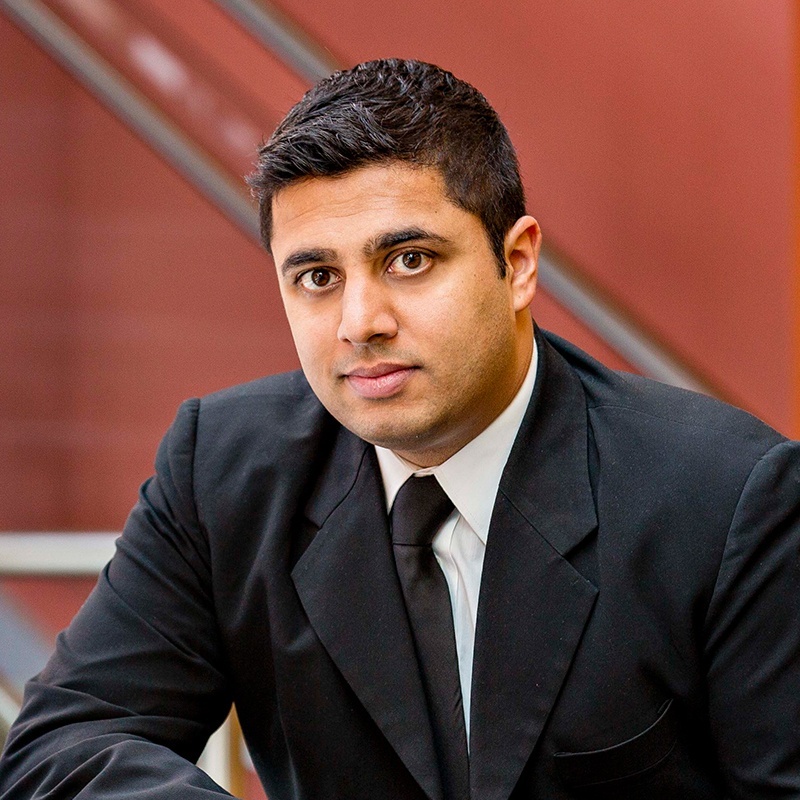 Following his residency, he completed a fellowship in Microsurgery and Advanced Reconstruction at The University of Pittsburgh Medical Center. He concluded his rigorous medical training with a fellowship in Craniofacial and Pediatric Plastic Surgery at the University of California-San Diego/Rady Children’s Hospital. Dr. Ahuja has presented his research at national and international meetings, is actively engaged in a number of professional societies, and has continued to carry out clinical research. Board certified by the American Board of Plastic Surgery, Dr. Ahuja is actively engaged in a number of professional societies, and has presented his research at national and international meetings. He has a pending appointment as a Clinical Assistant Professor of Plastic Surgery at Rutgers-NJMS and is closely affiliated with the Bristol-Myers Squibb Children’s Hospital in New Brunswick, NJ. 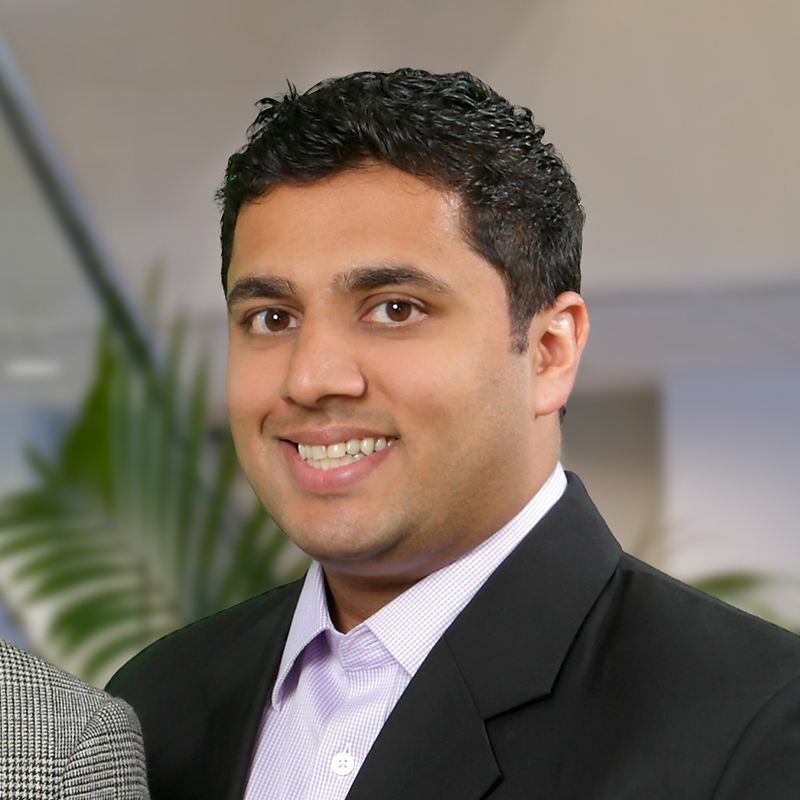 Dr. Ahuja is proud to be a New Jersey native, having been born and raised in Hamilton Township, NJ, and holds a Bachelor of Science in Computer Engineering from The George Washington University in Washington, D.C, where he graduated with honors. Ahuja NK, Chung KC. Fritz de Quervain, MD (1868-1940): Stenosing Tendovaginitis at the Radial Styloid Process. J Hand Surg 2004; 29(6)1164-70. Ahuja NK, Granick MS. Skin Graft Bolstering with Negative-Pressure Devices. Journal of Wound Technology 2011; (11):24-26. Patel PP, Hoppe IC, Ahuja NK, Ciminello FS. Analysis of Comprehensibility of Patient Information Regarding Complex Craniofacial Conditions J Craniofac Surg 2011; 22:1179-1182. Hoppe IC, Yueh JH, Wei CH, Ahuja NK, Patel PP, Datiashvili RO. Complications Following Expander/Implant Breast Reconstruction Utilizing Acellular Dermal Matrix: A Systematic Review and Meta-Analysis. ePlasty. 2011; 11:e40. Ahuja NK, Datiashvili RO. Biologic Dressings in the Management of Complex Microsurgical Wounds. Microsurgery 2012; 32:196-200. Hoppe IC, Ahuja NK, Granick MS. A Survey of Patient Comprehension of Readily Accessible Online Educational Material Regarding Plastic Surgery Procedures. Aesthetic Surgery Journal 2013;33(3):436-442. Kling RE, Nayar HS, Harhay MO, Emelife PO, Manders EK, Ahuja NK, Losee JE. The scope of plastic surgery according to 2434 allopathic medical students in the United States. Plastic & Reconstructive Surgery 2014;133(4): 947-56. Bourne DA, Ahuja NK, Gimbel ML. Analysis of Vertical Mammoplasty Design in Skin-Sparing Mastectomy and Immediate Autologous Reconstruction. Journal of Plastic, Reconstructive, and Aesthetic Surgery 2016;69(1): 23-29. Ahuja NK, Morin RJ, Granick MS. Lip Reconstruction. in Serletti, J. Current Reconstructive Surgery. 1st ed. Ahuja NK, Capo JT. Chapter 76: Percutaneous Pinning of Distal Radius Fractures. in Chung KC. Operative Techniques: Hand and Wrist Surgery. 2nd ed. Ahuja NK, Russavage JM. Timing of Reconstruction. in Granick, MS. Surgical Wound Healing and Management. 2nd ed. Ahuja NK. Hand Tumors. Grand Rounds Presentation. Victoria Hospital, Mauritius. November 16, 2010. Ahuja NK. Current Concepts in Pediatric Plastic Surgery. Grand Rounds Presentation. Department of Pediatrics Grand Rounds, Rutgers-Robert Wood Johnson Medical School. May 8, 2014.